What meets you as you pull your vehicle into the garage? Do you tell yourself every evening that you need to organize your garage, but don’t have time to get to it? 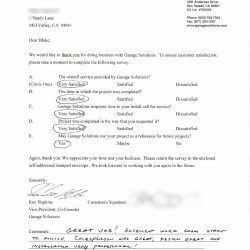 At Garage Solutions, we understand if a garage full of your beloved belongings may seem overwhelming to arrange. We get it. You don’t know if a custom garage storage and organization system will even work. It will take time and, in most cases, cost money. So what usually happens? You probably use your foot to shove that box that’s gotten out of place aside and go into the house, deciding once more that it isn’t worth the hassle to put things in their place. 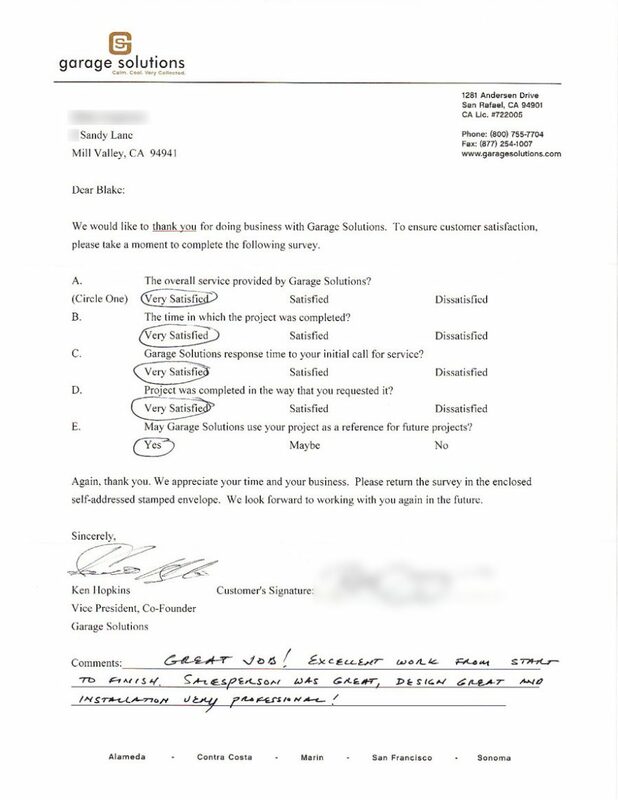 That’s where Garage Solutions comes in. We’re here to help you declutter your garage and take back the space that was once-usable before things got a little out of hand. 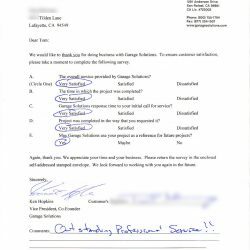 We’ve been serving Mill Valley with custom garage storage systems for years, and we’re ready to help you, too! 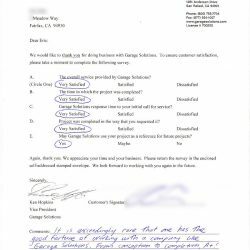 At Garage Solutions, we make it a point to work with the best manufacturers and the finest materials in the industry for our clients. We start with your budget, desired time frame, and your wish list. 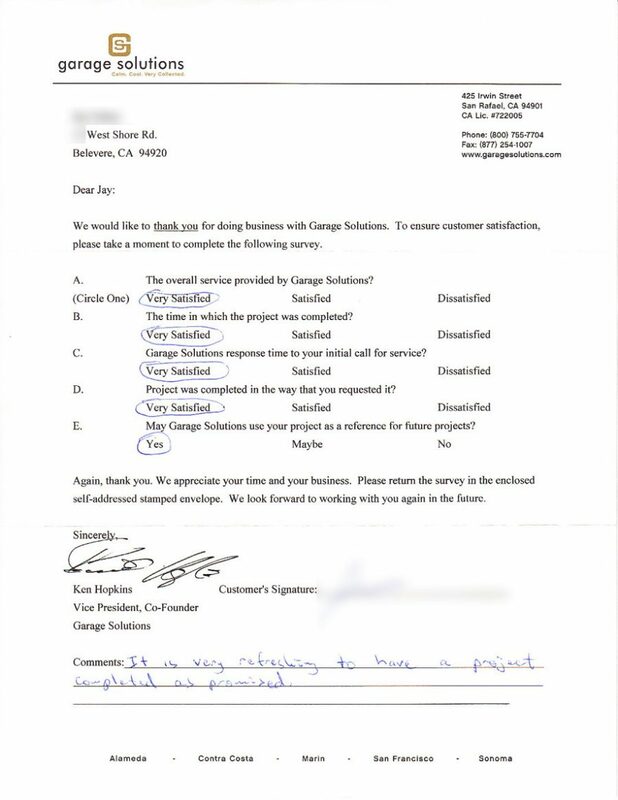 We’ll design your custom garage system based on information we gather from you. 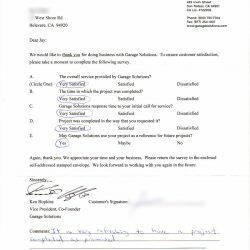 Then, we install the best custom designed garage storage and organization system in the industry and deliver on our promise. We’re here to turn your dream garage into a reality. No matter the style, feel, or aesthetic you would like to achieve with the space, we can help. Our garage wall cabinets can fulfill classic, modern, contemporary, and more looks. The top two factors any homeowner should consider when upgrading, renovating or adding to a home are functionality and quality. Whether you’re adding a single wood garage cabinet with doors or a complete wood cabinet system, these two factors are imperative. How does this affect the homeowner? 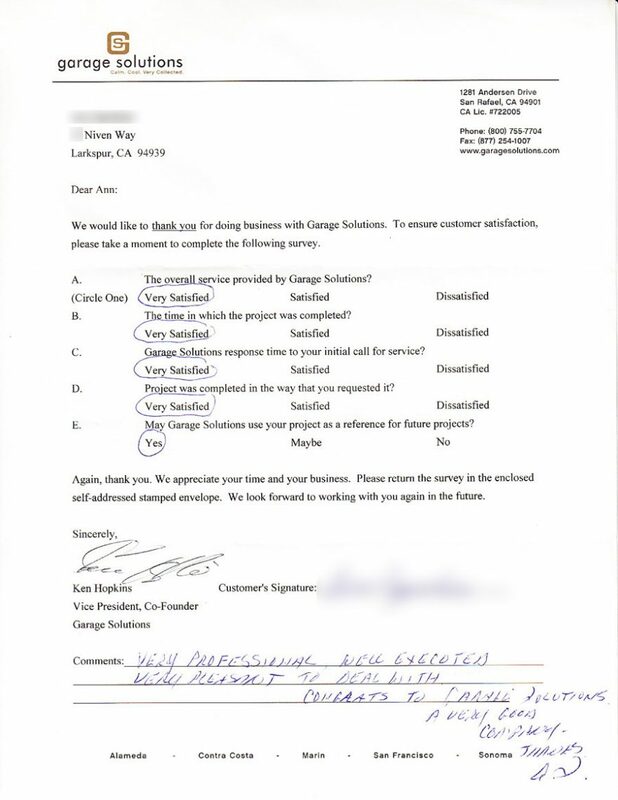 At Garage Solutions, we’ve witnessed the functionality and quality of garage cabinets change the lives of our clients. Not only do our clients get to organize their garage, but they also regain control of the space. Our wood cabinets are made of the highest quality and finished to your specifications, so there’s no guessing on turnout. We’re proud to offer wooden cabinet shelves at a one-inch thickness, which is twice the thickness of industry standard. This makes our cabinets stronger and more durable. 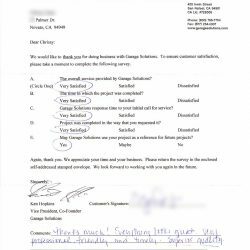 Furthermore, we exceed other industry standards like staples. Instead, we use European-crafted hinges, heavy-duty drawer slides, and dowel technology to construct each piece. Finally, we also include a protective-edge band to reduce dings and scratches over time. Potential clients ask us all the time, “Can your steel cabinets handle the weight?” As mentioned above, we work with the finest materials from the best manufacturers in the industry. 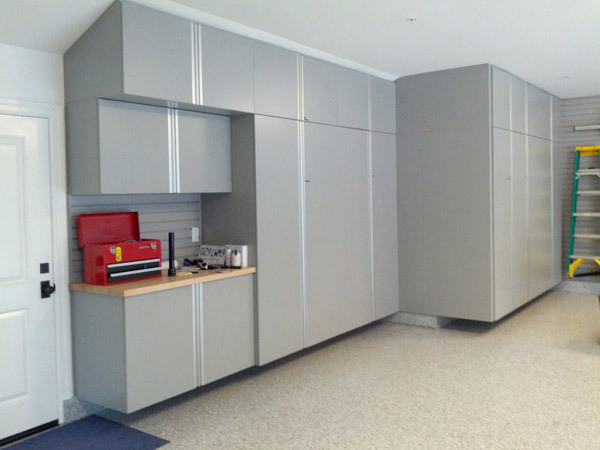 We also pride ourselves on having some of the most durable, toughest metal cabinets. Once you have your cabinets chosen, we can help you do much more with them than you expected. Want a built-in LED television installed in your custom garage cabinets? How about rolling tool cabinets? We can do it all. 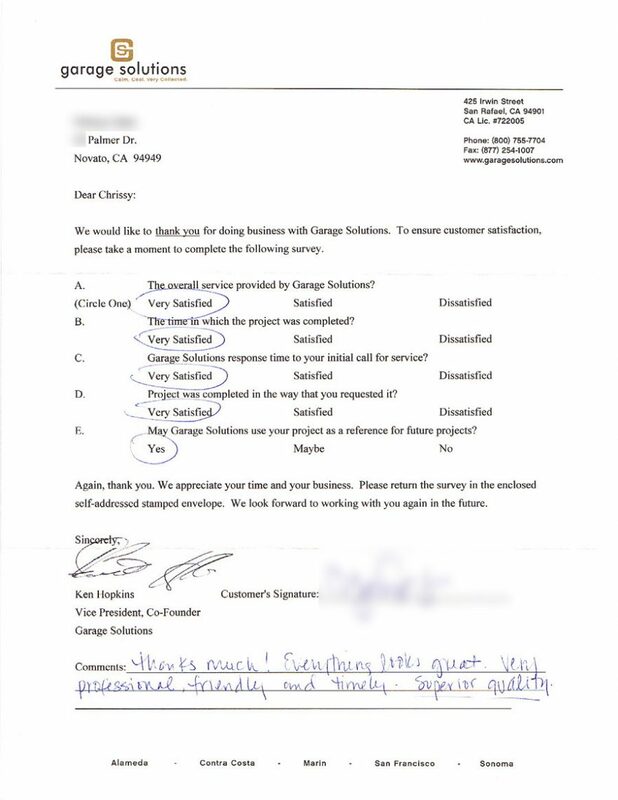 Our goal is to make it easy to work with us while we deliver the best quality possible to your custom garage system. Whether you choose to go with wood or steel, we have numerous garage cabinet finishes to select from. Your style, aesthetic, function, and more can all be tied together with a top-tier cabinet finish. 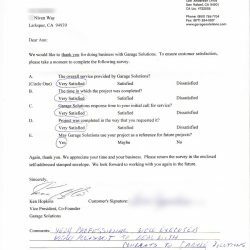 If you’re unsure of which color schemes work together, our amazing team at Garage Solutions will assist in selecting the best cabinet finish for your project. If cabinets weren’t enough, we also offer our dynamic wall storage system StorALL. The wall system includes an interlocking wall-panel setup that allows for the homeowner to use adjustable hooks to hang belongings anywhere on the wall. As garage wall storage systems go, we believe this is one of the best. It compliments your custom garage cabinets with an alternative storage method to keep the space clean and organized. Whether you’re designing a man cave, mudroom, garage home office, or an exotic/classic car showroom, epoxy is the best garage floor coating for the job. We offer numerous colors and designs to accommodate a variety of styles and aesthetics. As mentioned earlier, the epoxy we offer our clients is high-quality, and our epoxy garage floor installers apply it to last a lifetime. It’s never too late to create a high-quality, functional garage space. If you’ve got a cluttered garage or would like to upgrade you’re already decent garage space, Garage Solutions is here to help. We offer custom garage storage and organization solutions to meet any of our clients’ needs. 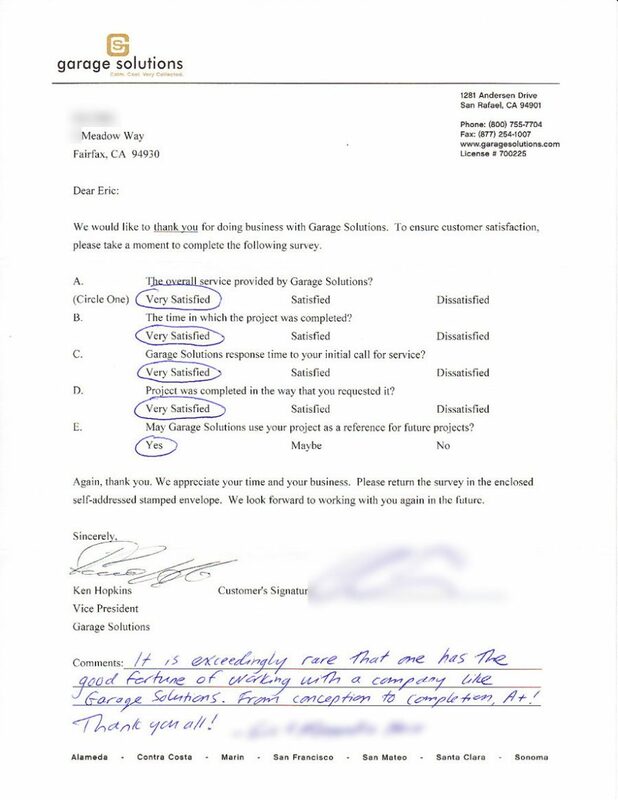 We work closely with you to ensure your dream garage becomes a reality on a feasible timeline. Our design process is unmatched, and we deliver 3D rendering images of your garage to guarantee we install exactly what you envisioned. Are you ready to get your garage organized? 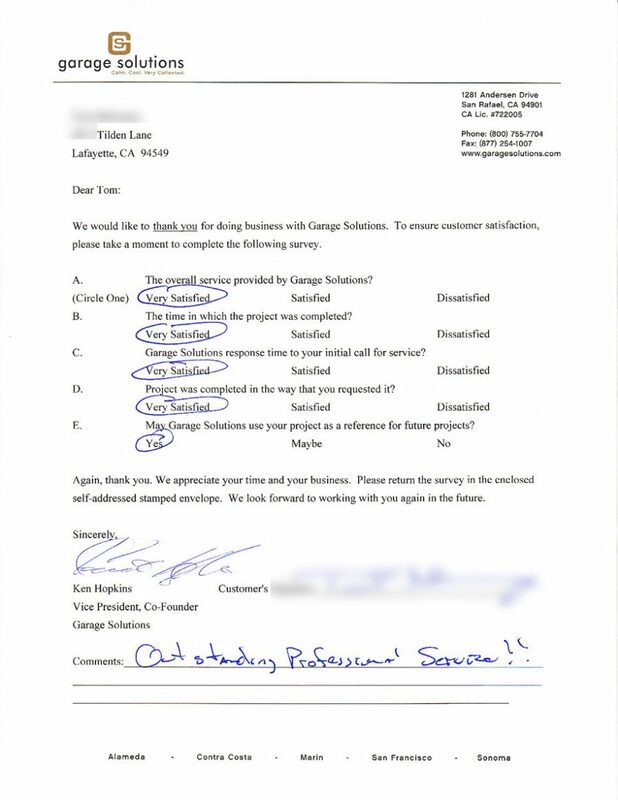 Call Garage Solutions today!